I get often approached by people who want personalised jewellery for someone but have no idea where to start. They know their partners favourite colour but they have no clue what style they would prefer. That’s where I come in: your super-hero jewellery designer who takes your ideas and turns them into something awesome! 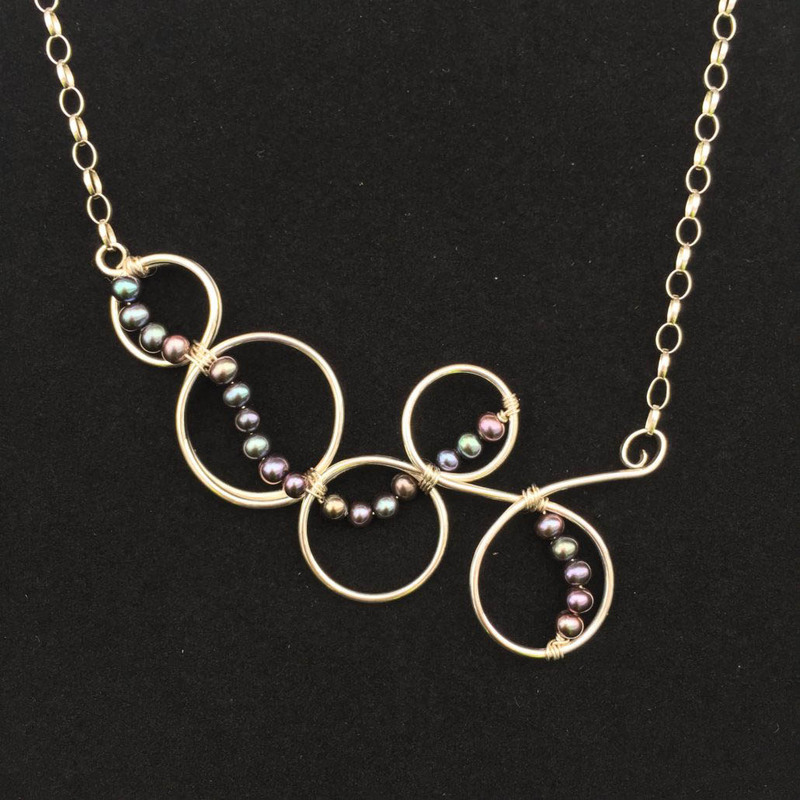 My friend Dan asked me recently to make a bespoke necklace for his sister 30th birthday. He knew that she liked large costume jewellery but didn’t know what else to tell me for the personalised jewellery design. So, quick thinkers that we are, Dan sent me photos of her entire jewellery collection (in secret, of course!). 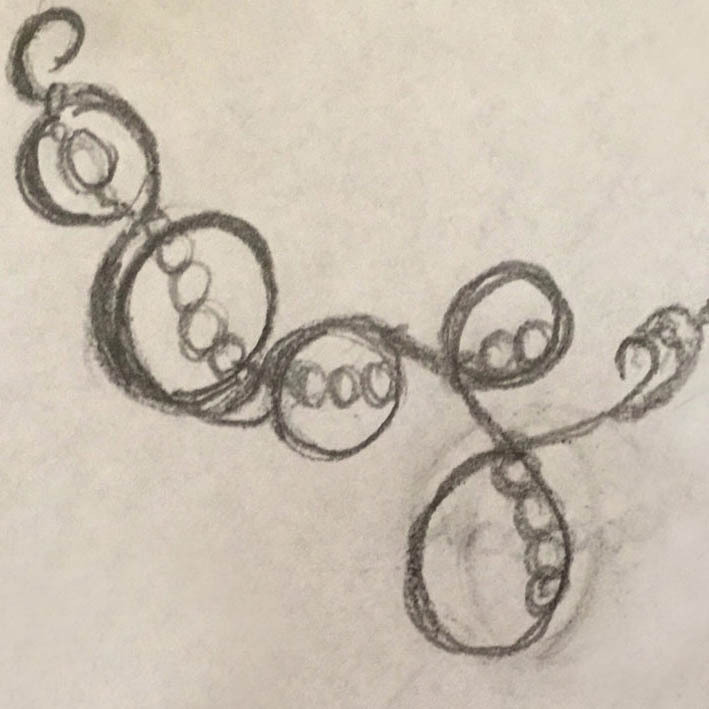 I was able to tell exactly what style, shape and size she liked to wear and could design the perfect necklace for her. You can read the full story of Dan’s personalised jewellery here. If you’re as clueless as Dan when it comes to jewellery style for her (sorry Dan!) but want a beautiful bespoke gift, this guide is for you. The best way to find out what someone likes to wear is to look at what they already have. Pay attention to the jewellery she already owns. Look at the materials, colours, shapes and sizes. Take note of the jewellery she wears every day and the pieces she wears on special occasions. On your next lazy Saturday afternoon go on a casual stroll past jewellery stores and craft fairs. Pay attention to pieces she points out or comments on, look at the colours, materials, shapes and sizes. If you think you know what she likes try pointing something out to her and see how she reacts! What does she like about it? Become a social media stalker! I wouldn’t usually advise this, but social media can be a great indicator of what your partner likes. What online window shopping does she do? Is she using Pinterest boards? If she’s not pinning jewellery, use the colours and shapes of other items she pins, such as clothes and homeware. The Facebook algorithm can also be useful to see what shops it promotes to her. Ask her to show you a funny post on Facebook to see what adverts pop up in her news feed. Show her pictures of things you think she likes and sees how she reacts. If you want to be subtle, pretend you’re looking for a present for a friend or family member. Ask her what she loves or hates about each piece. If you doubt your own spy skills and subtlety, try asking some of her friends to drop hints. They could browse catalogues with her, tag her in pictures or show her their own jewellery pieces. Ask them to report back on the pieces she likes and why. So there you have it, five top secret tactics to help you figure out her jewellery style. 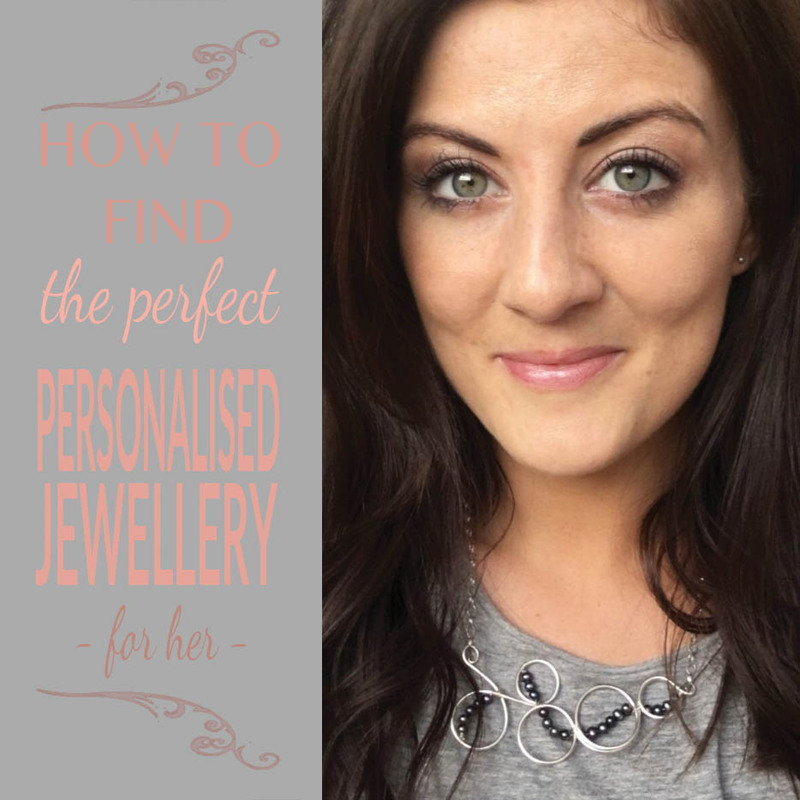 I hope these tips help you find the perfect personalised jewellery for her. You can always get in touch with me to discuss your bespoke jewellery ideas and we can work it out together. I love to hear your ideas and, like with Dan’s bespoke necklace, I love looking at photo’s of her collection. If you’re looking to buy ready-to-wear jewellery don’t forget to know her style before you shop! You can check out my ready-made precious metal jewellery here. Or browse my full collection on Not On The High Street. Want to stay up to date with my blog and other news?